2nd European Chemistry Conference 2019 is going to be held during May 15-16, 2019 at Amsterdam, Netherlands. Amsterdam, the greatest planned city of northern Europe, has always been a well-known name in world history and played a central role in the history of the Netherlands. The city is located in the province of North Holland in the west of the country. 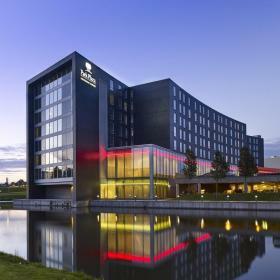 Set in the Business Park Liijnden suburb, this upscale hotel lies 9 km from Schiphol Amsterdam Airport, 12 km from Rijksmuseum and 14 km from the Anne Frank House. 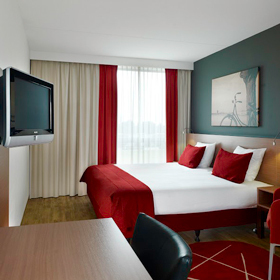 Park Plaza Amsterdam Airport is located in Lijnden a suburb of Amsterdam Airport Schiphol and next to Amsterdam. 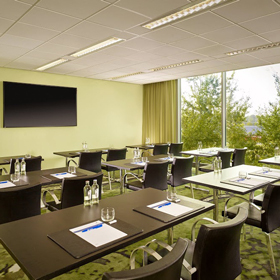 From Park Plaza Amsterdam Airport it is easy to go to Amsterdam by public transportation and to the airport by our complementary shuttle bus. The nearest public transportation is tram station Matterhorn in Amsterdam-Osdorp, taking you to Amsterdam Central Station, which is just a 15 min walk from the hotel. The closest train station is located at Amsterdam Airport Schiphol. The best way to get to the hotel is by our complimentary shuttle bus. The shuttle bus will leave from the Arrivals at Schiphol airport. Venue will provide complementary shuttle bus arrives at the airport every day between 05.30h and 23.00h every 30 minutes. In case you cannot find the shuttle please contact the hotel. •	Walk across the car park towards the sliding doors, you can go up by the stairs or elevators to the reception.